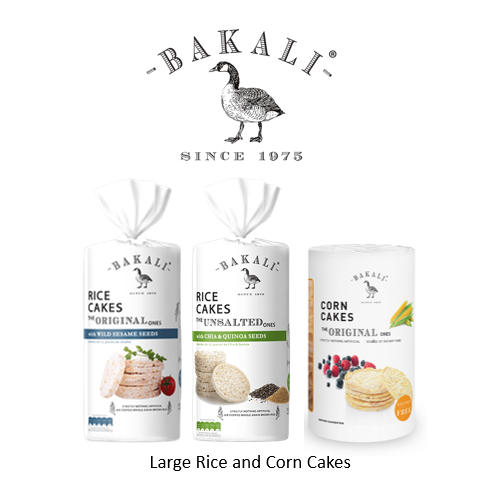 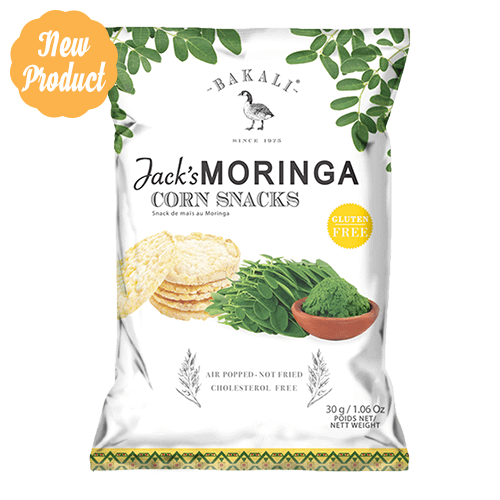 Bakali is a South African range of rice and corn cakes. 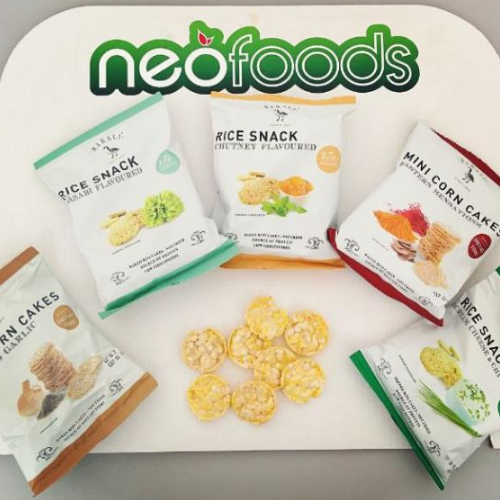 Great tasting and healthy, these 100% gluten free and natural products are a perfect alternative to bread and other savoury snacks. 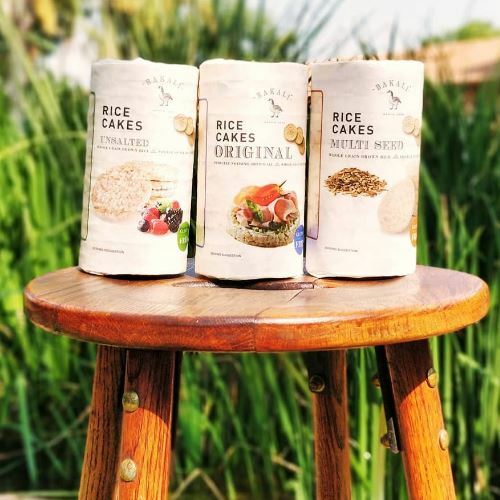 Rice and corns cakes are air-popped and not fried, making the entire range low in fat, sodium, cholesterol & sugar while being a source of dietary fiber. 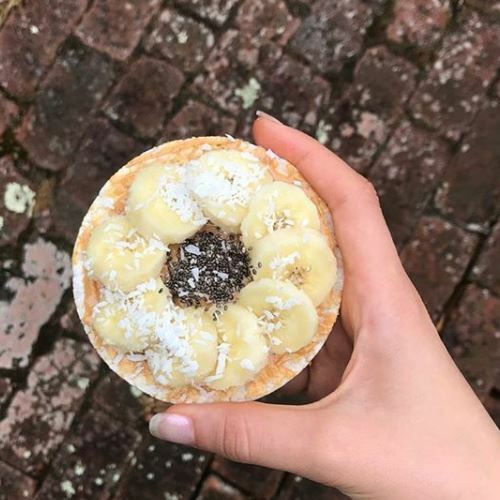 The large cakes are ideal low-fat, low-calorie and gluten free bread replacements that can be enjoyed on their own or with any delicious sweet or savoury toppings. 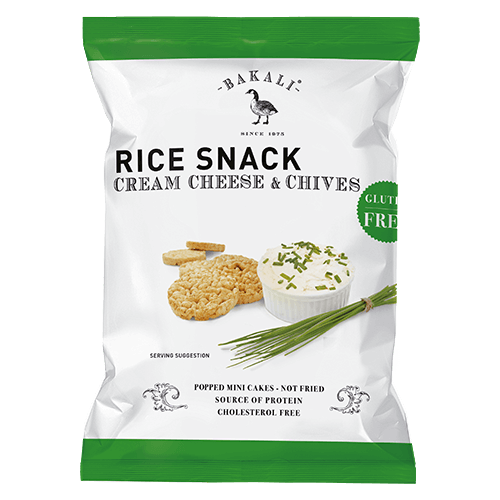 The mini snack cakes make a great and affordable lunchbox accessory or can also be enjoyed as a healthy ‘gadjak. 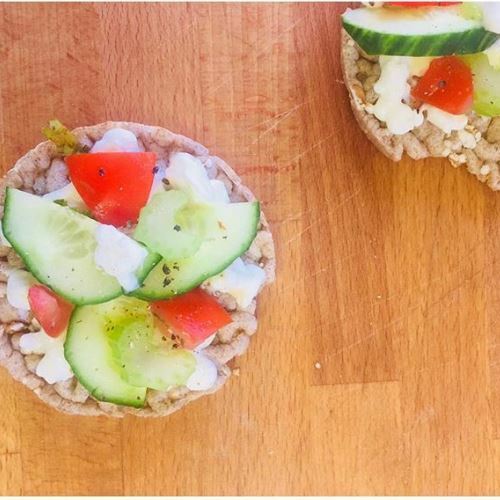 any time during the day! 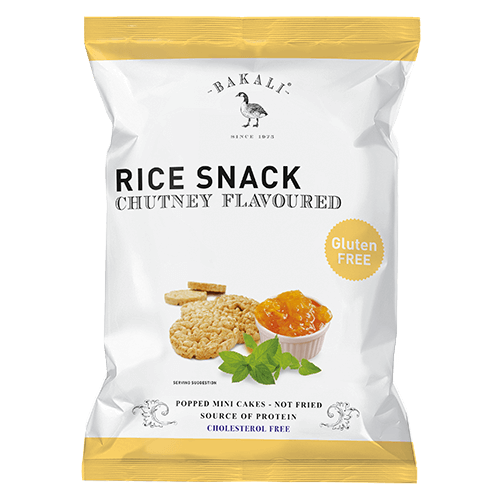 You can gather more info on these products by visiting the manufacturer’s page www.bakali.co.za.